The gift of massage therapy is always a delight to receive. Whether your loved one lives in Durham, NC or is visiting, they will find refreshment and rejuvenation through the skilled hands of our licensed massage therapists. 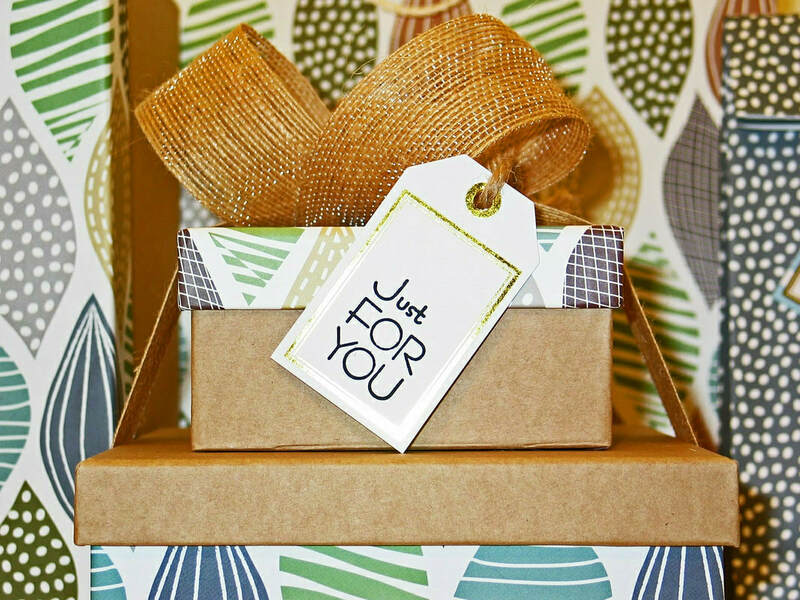 ​Design your gift certificate, preview it, and then send or print it immediately. It's fast and easy!